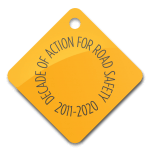 The Safer City Roads programme incorporates the Proactive Partnership Strategy (PPS) methodology, developed by the Global Road Safety Partnership since 2002. 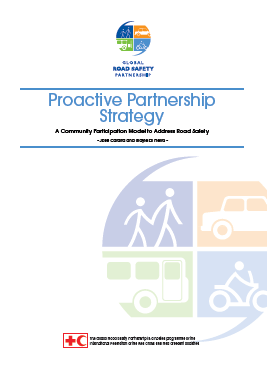 It is a road safety strategy created specifically for use in Communities – cities, towns, municipalities – and it is based on sustainable partnerships between Government, Business and Civil Society in the town. The PPS is a process methodology aiming to help communities improve the quality of life in their cities. This methodology has been used in many Brazilian towns and is successful in helping communities make progress on what can be realistically achieved in injury prevention. 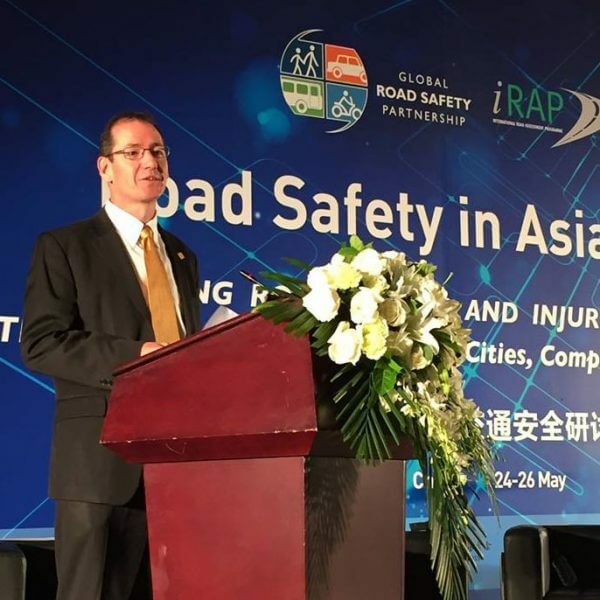 In 2009, the city of São josé dos Campos and the Global Road Safety Partnership jointly won the Prince Michael International Road Safety Award for their implementation of the strategy in the city and the impact they achieved. 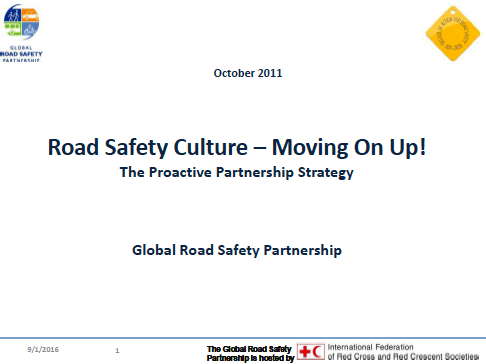 It provides a structured framework for managing road safety and improving the safety culture in the community. The local investment in road safety is based on a reliable process that identifies the local road safety problem (through the collection and use of 30 day reliable data), related crash reclassification, subsequent analysis and targeted actions that are implemented immediately. The improvement in the road safety culture, quality of life of the citizens and human life itself, is quickly evident and a great motivator for further work. Local citizens own the road trauma problem and the solution and a true community partnership approach exists. Buoyed with visible and tangible success, and within a reasonable time frame, the partnership aims for continuous improvement. A political environment where the Mayor, (or equivalent), and those key players (Transport, Health, Education) in local government and essential partners on data collection (Police, Health Emergency Services, Fire Brigade, Hospitals, Legal Medical Institute) see the connection between road safety, quality of life for those in the Community and human life at pre-hospital and hospital trauma departments and are prepared to commit publicly to improving it. A robust local government that has the infrastructure and capacity to enable appropriate changes to the physical environment (engineering), laws and enforcement, and education that result in a decrease in the number and severity of road crashes. An acknowledgement that the road safety problem can be most effectively addressed through partnerships between government sectors, business and civil society. A social context where the people are connected to the decision making process and are empowered to participate in a process to bring about change.